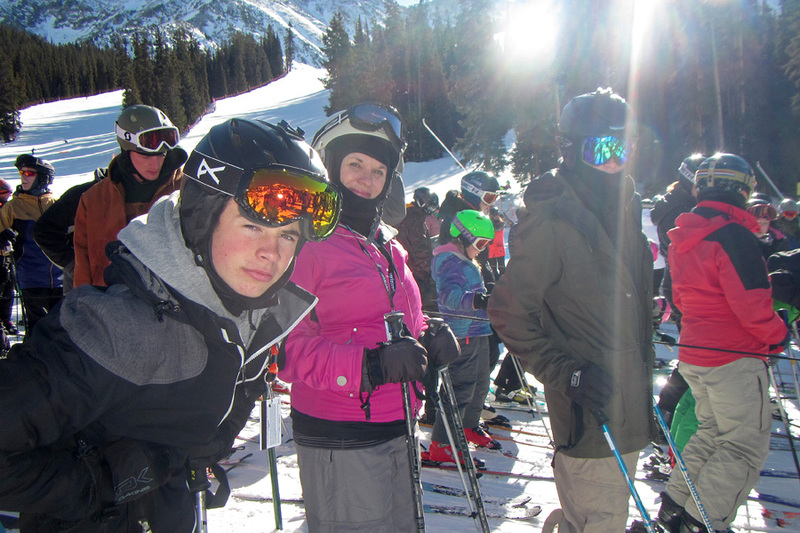 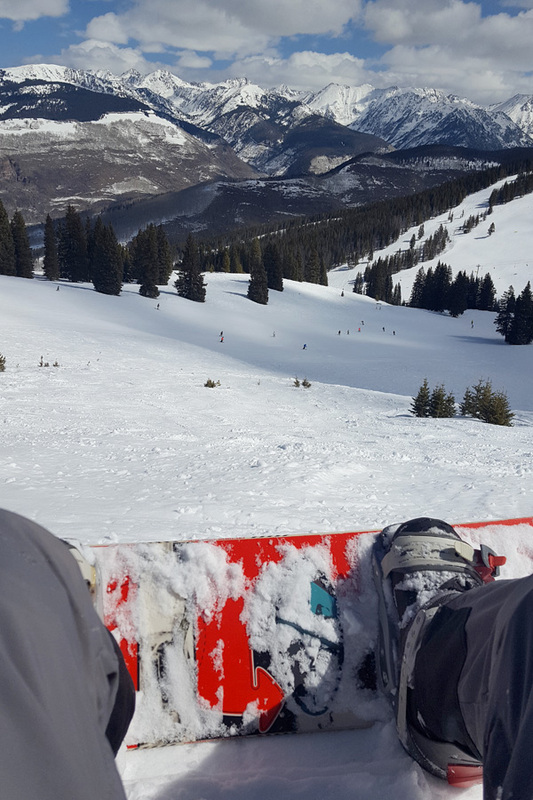 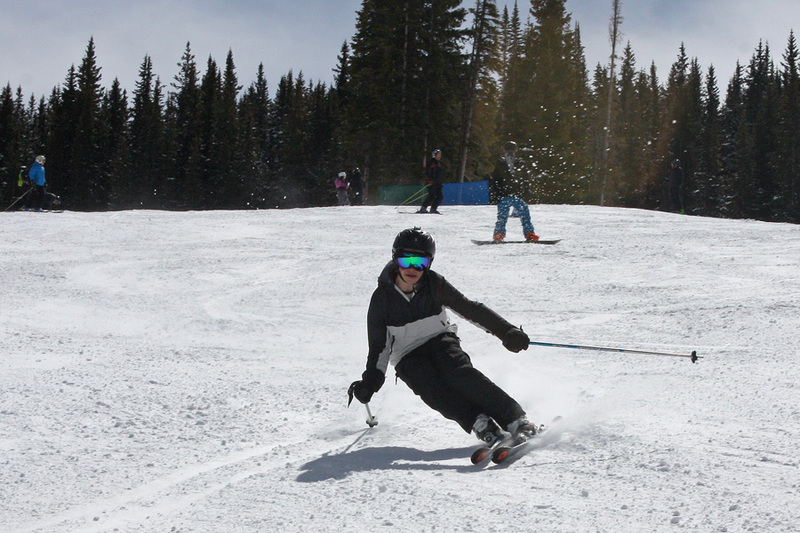 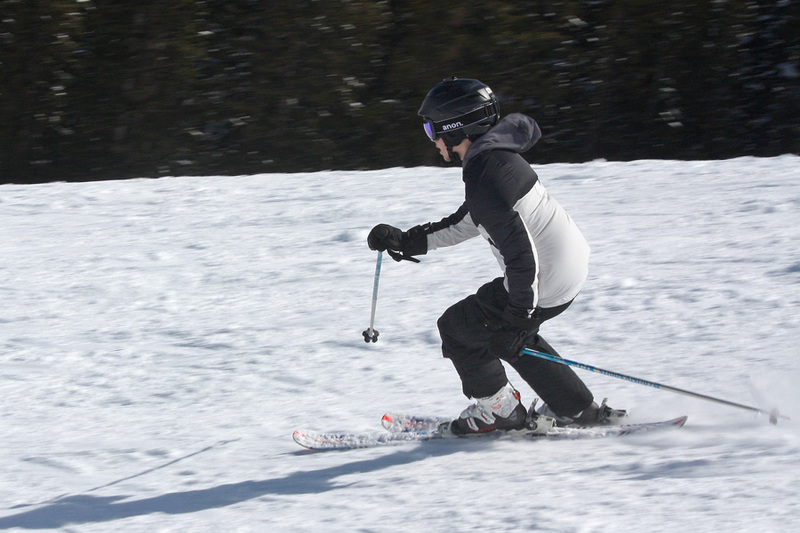 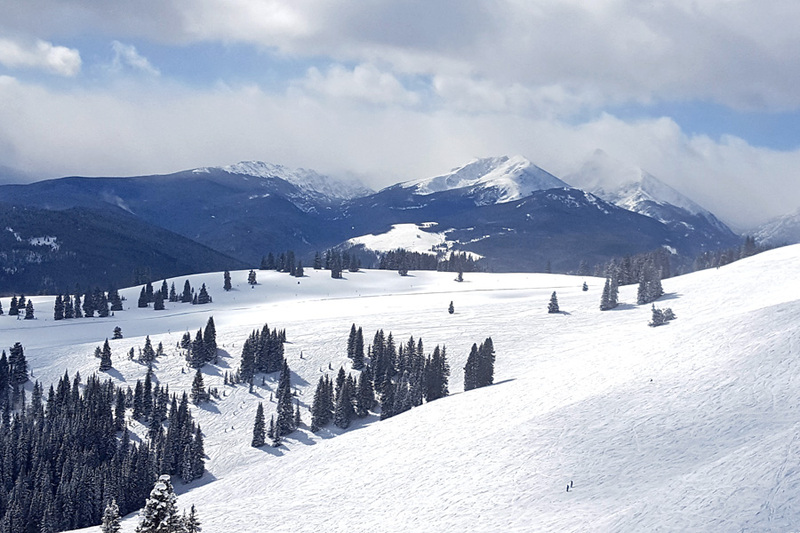 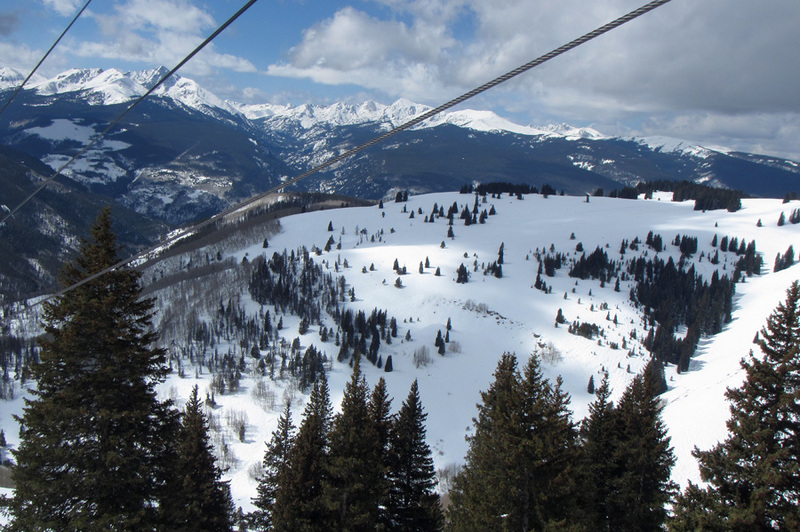 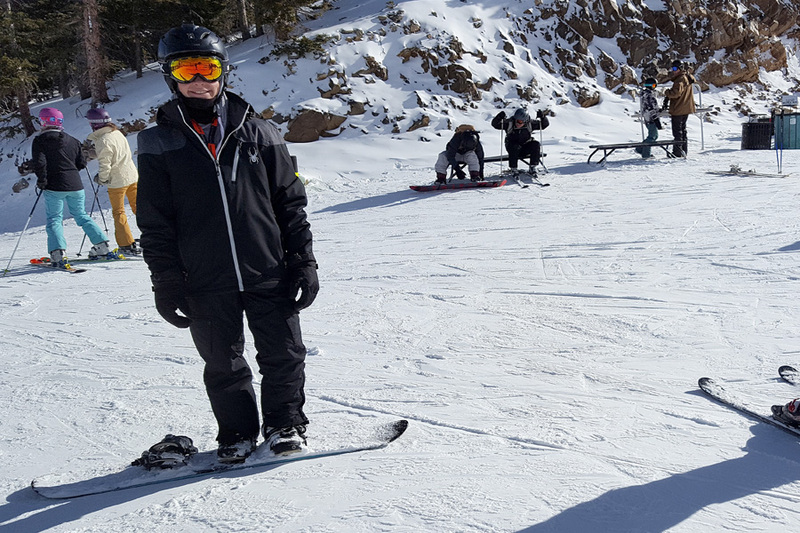 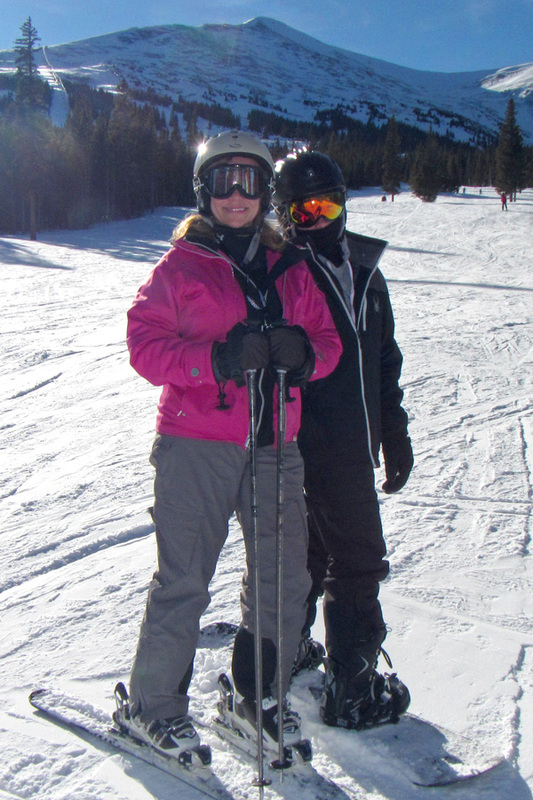 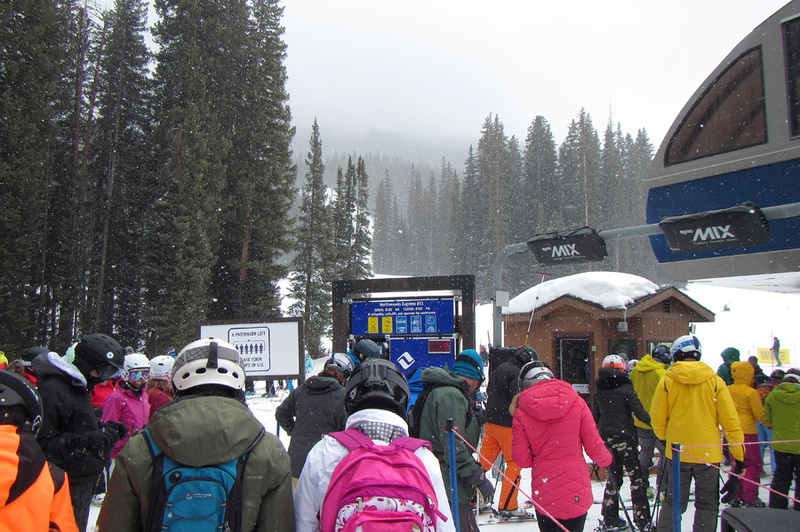 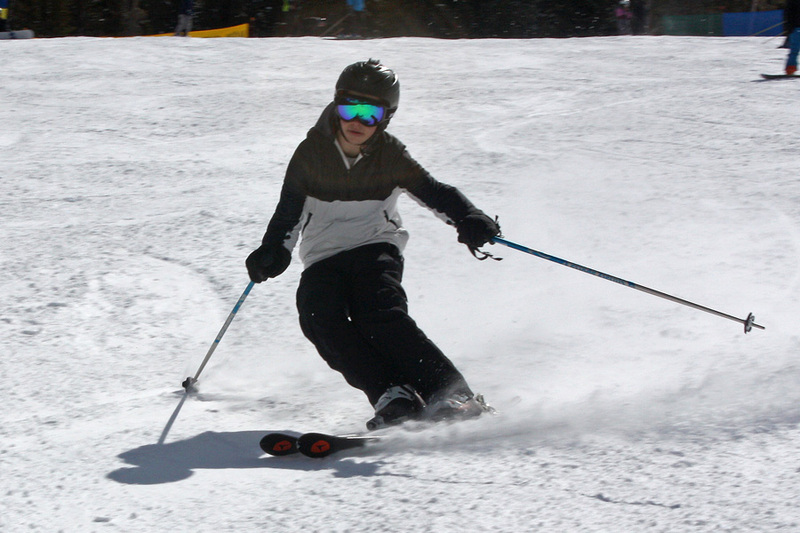 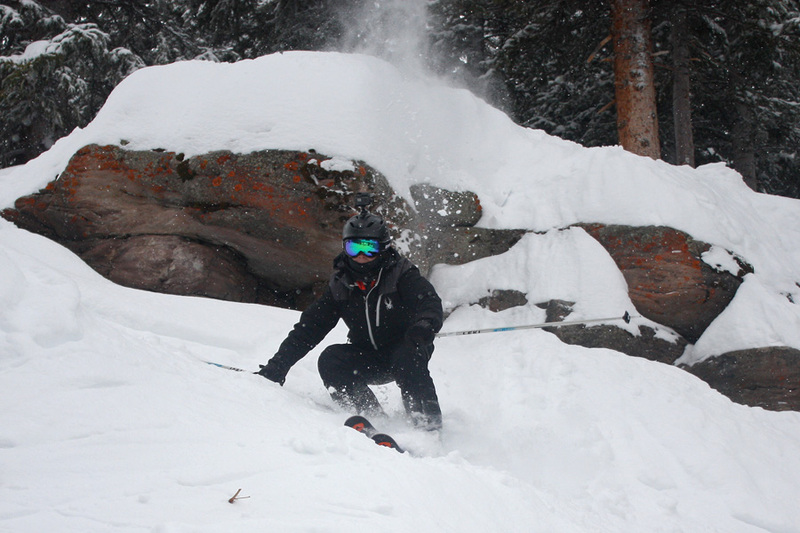 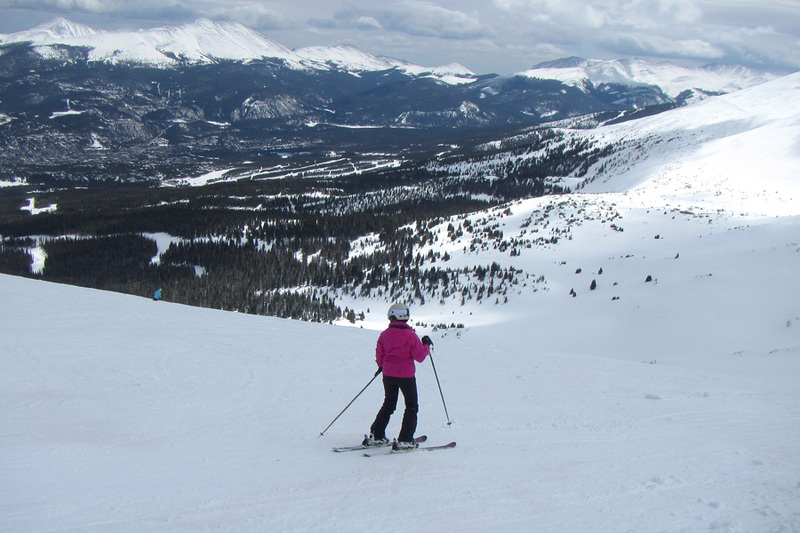 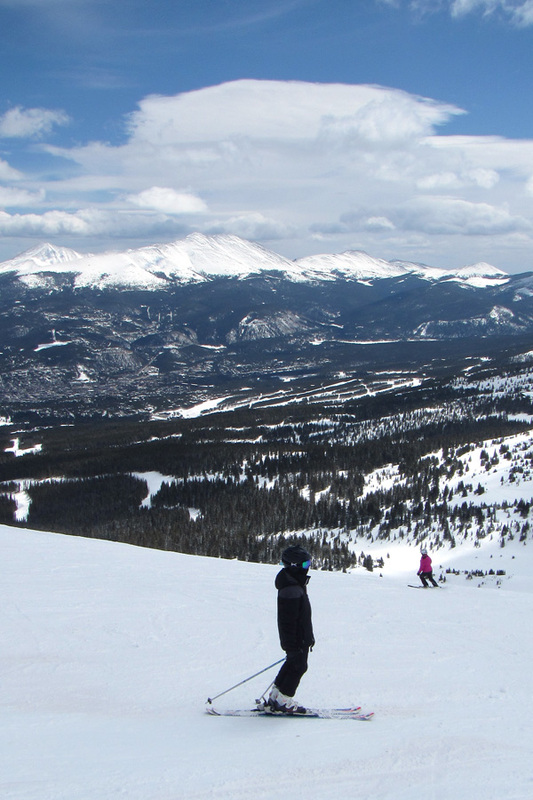 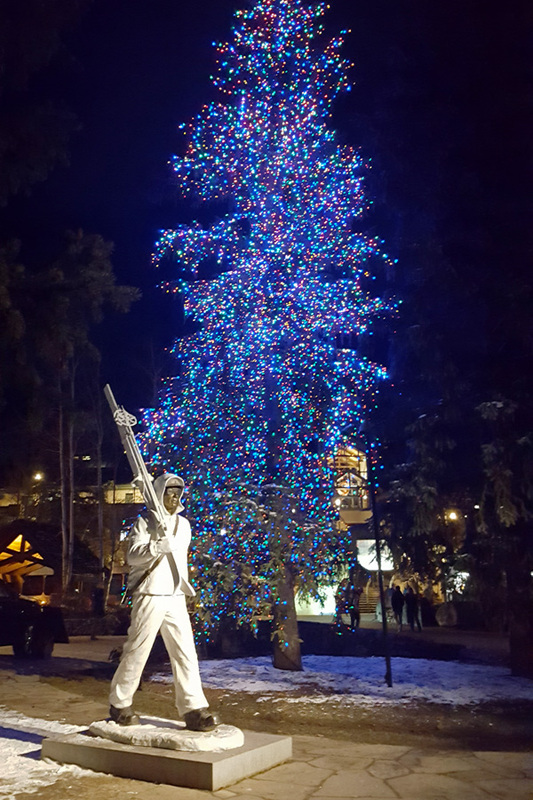 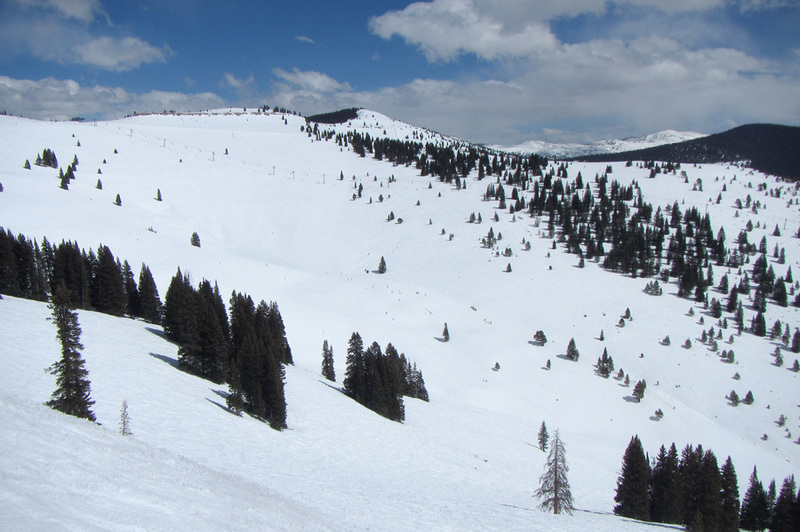 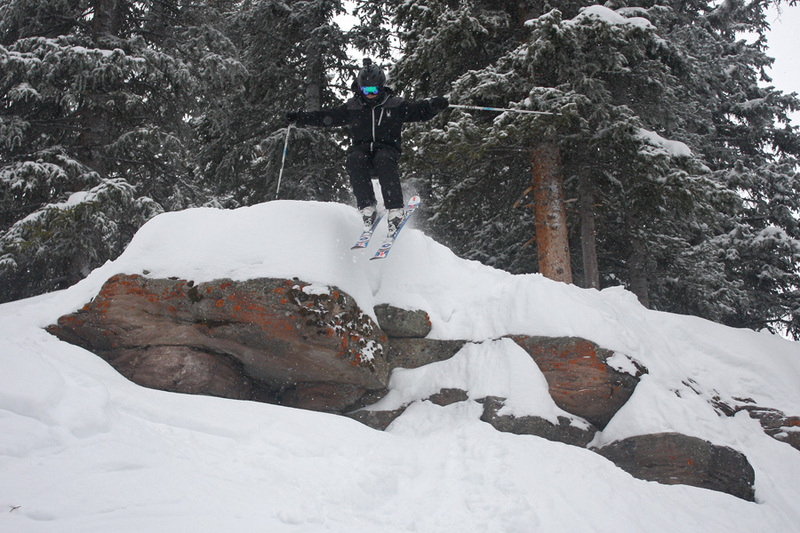 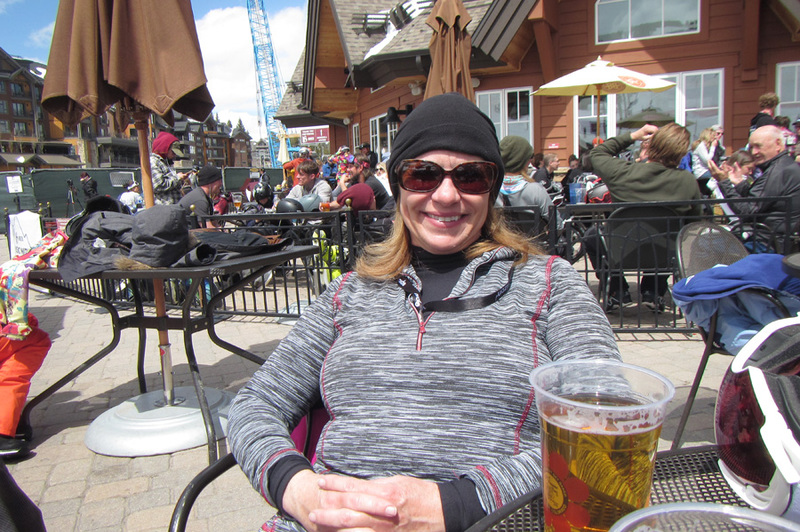 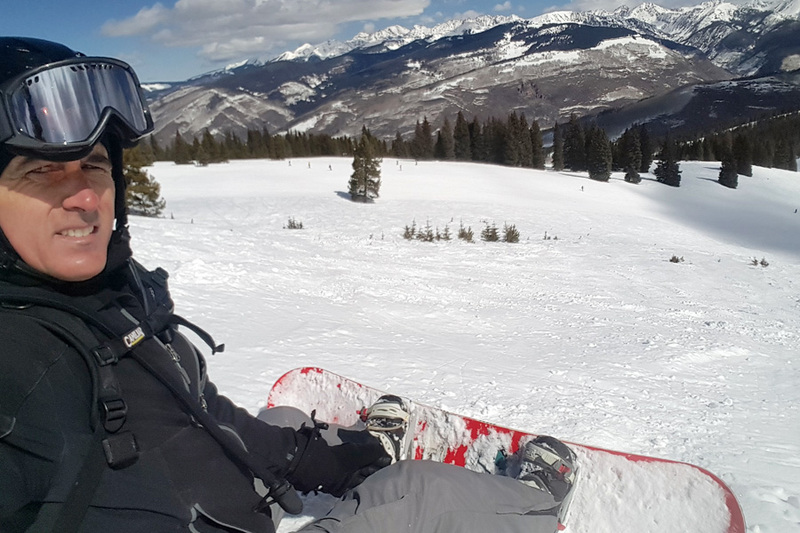 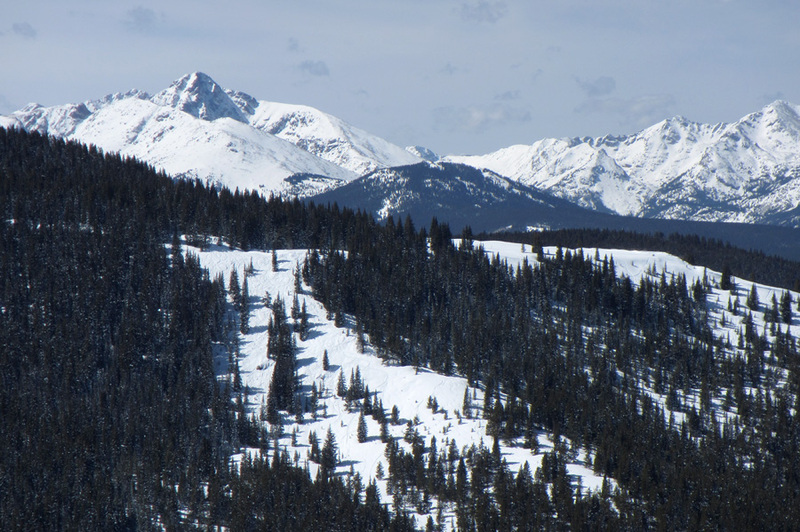 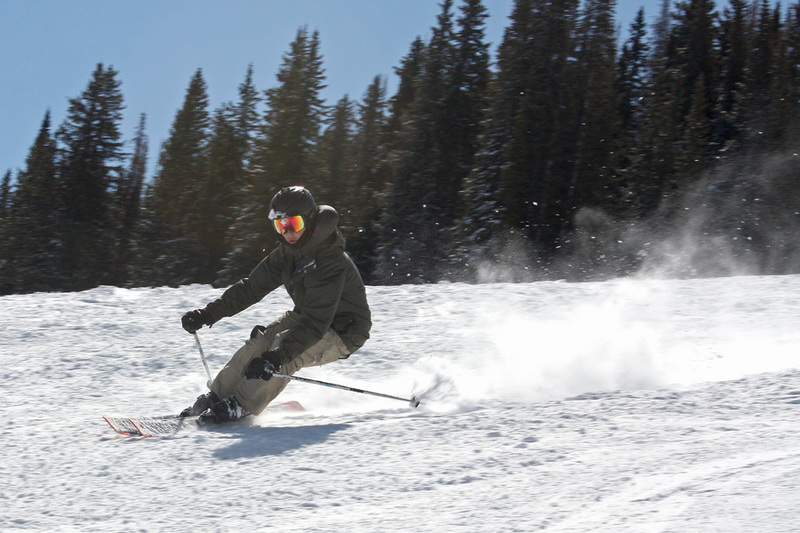 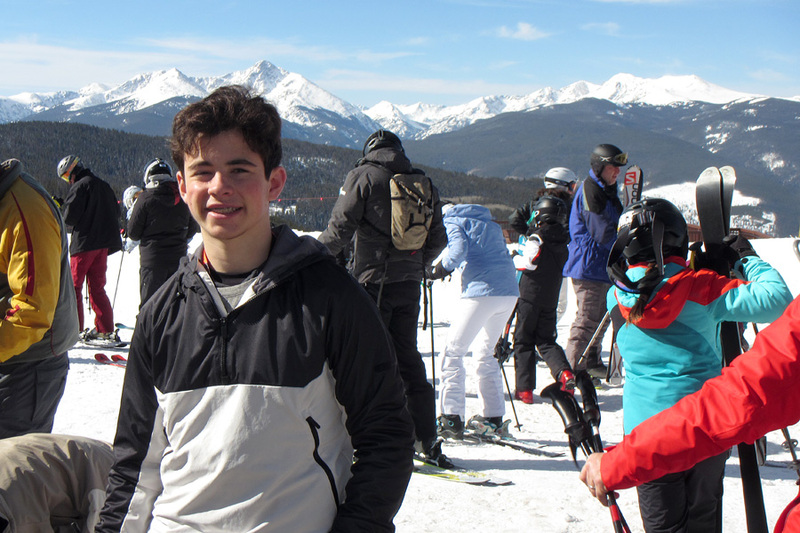 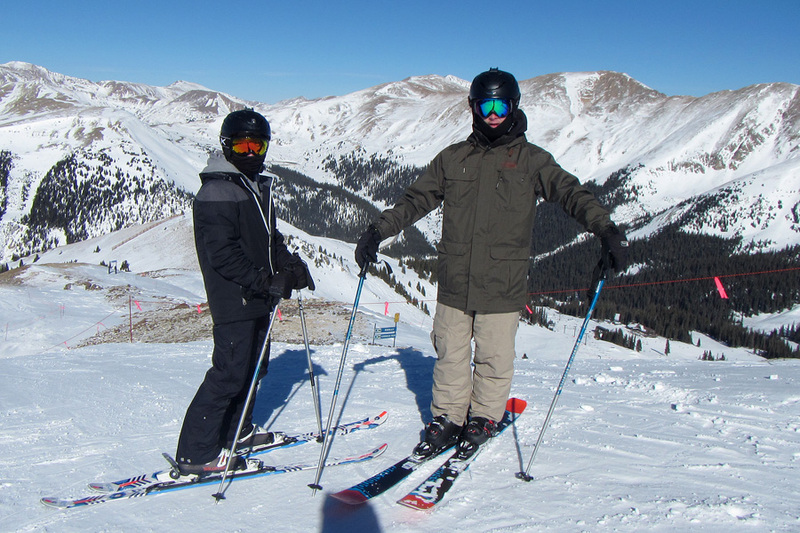 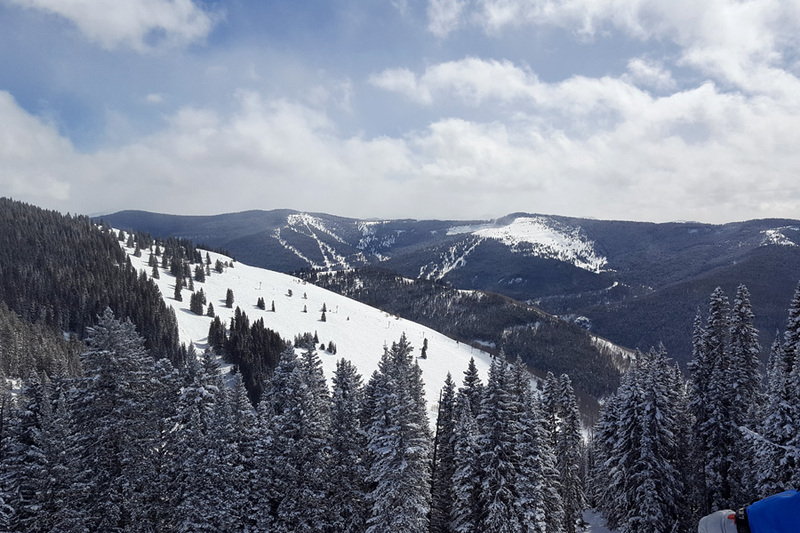 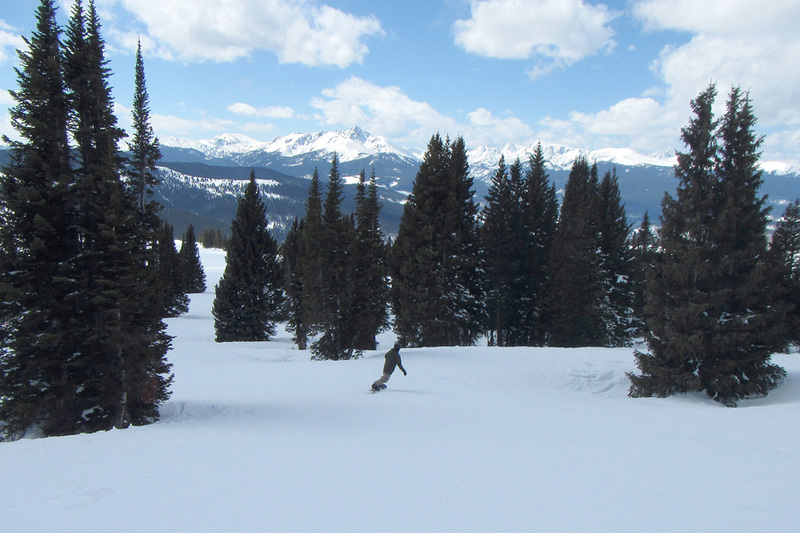 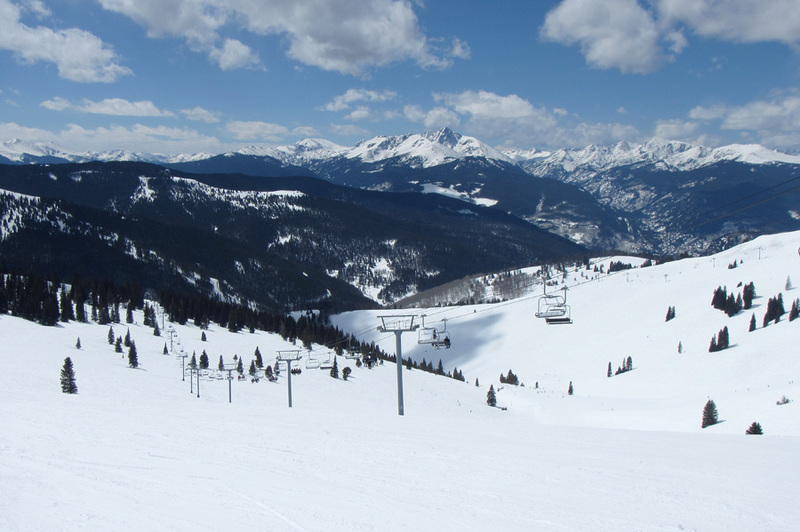 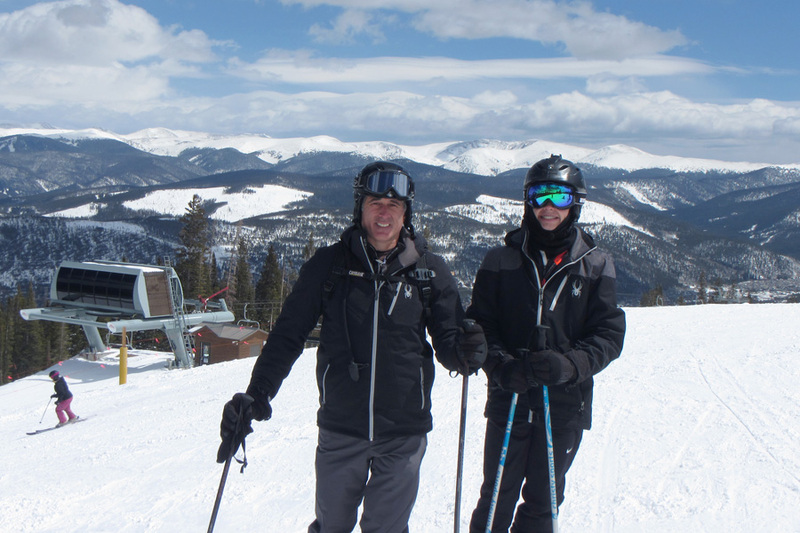 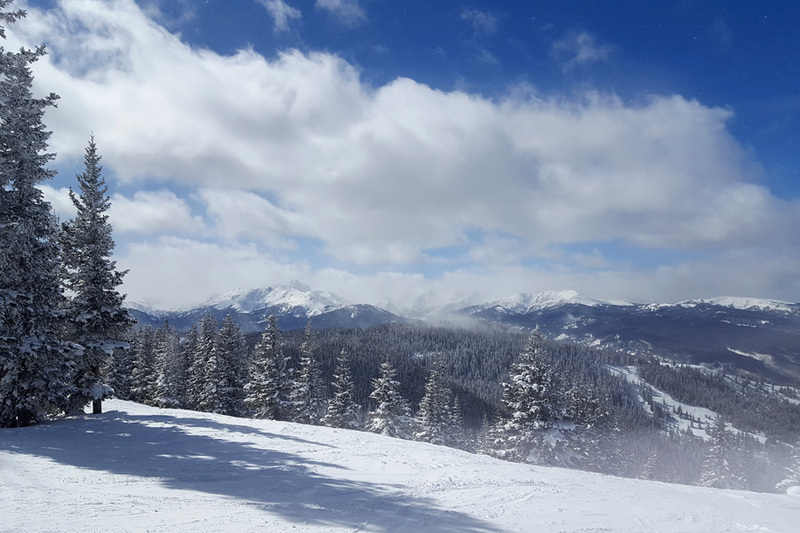 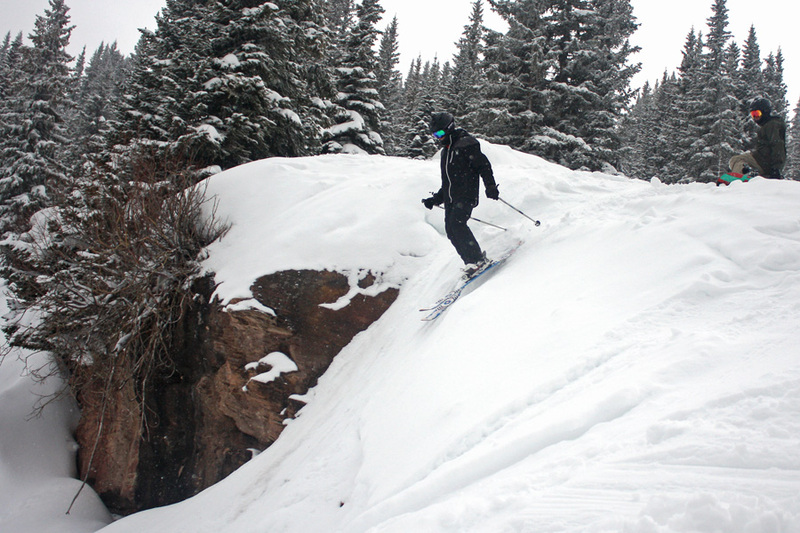 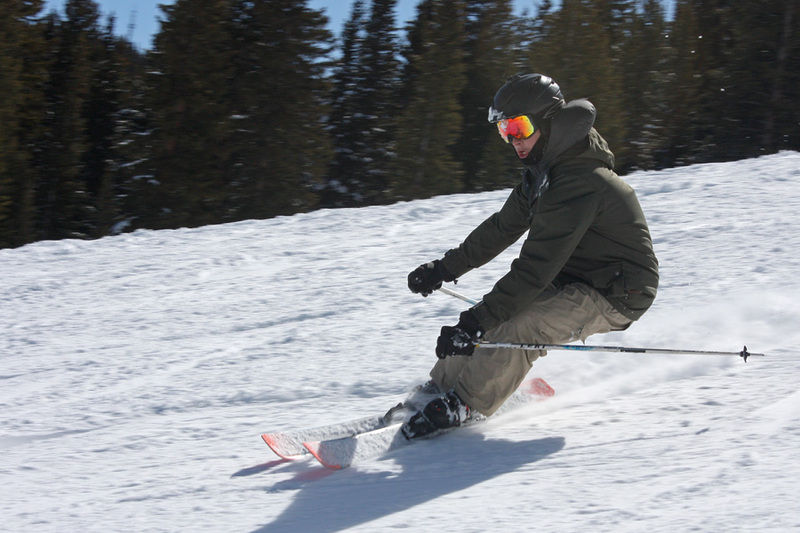 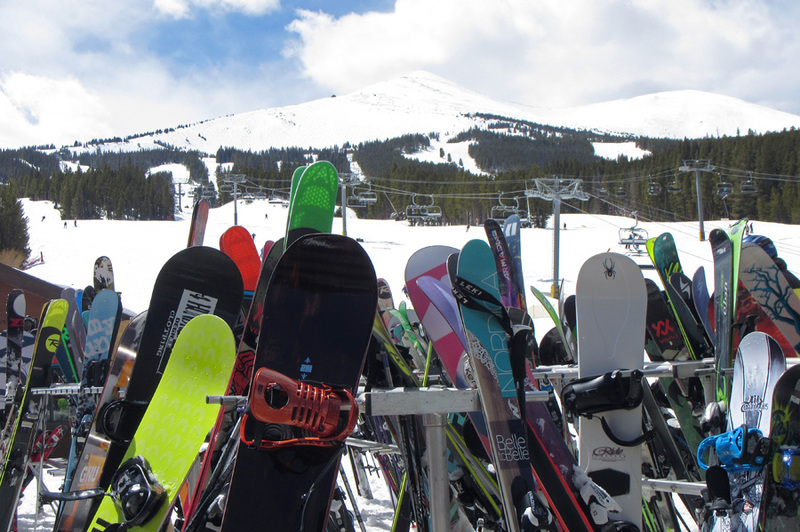 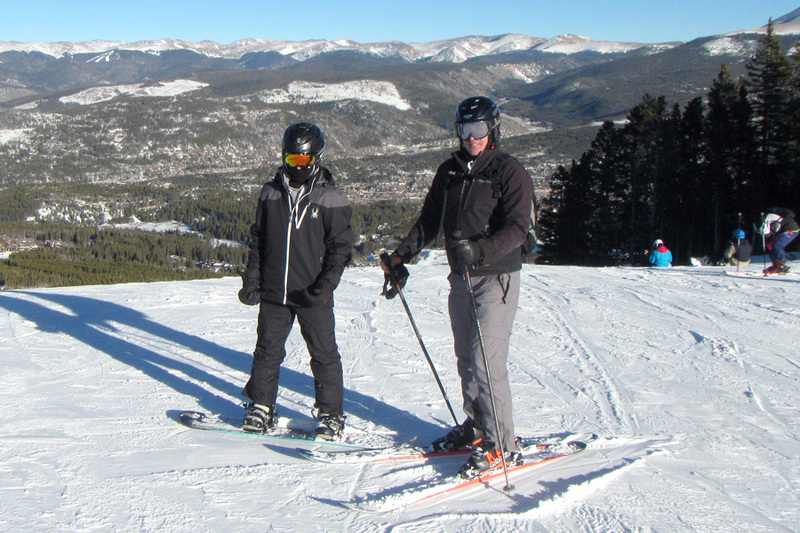 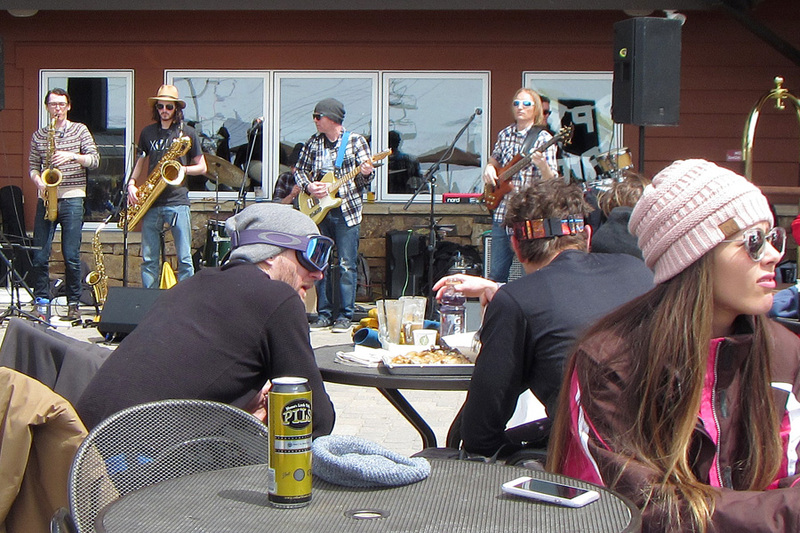 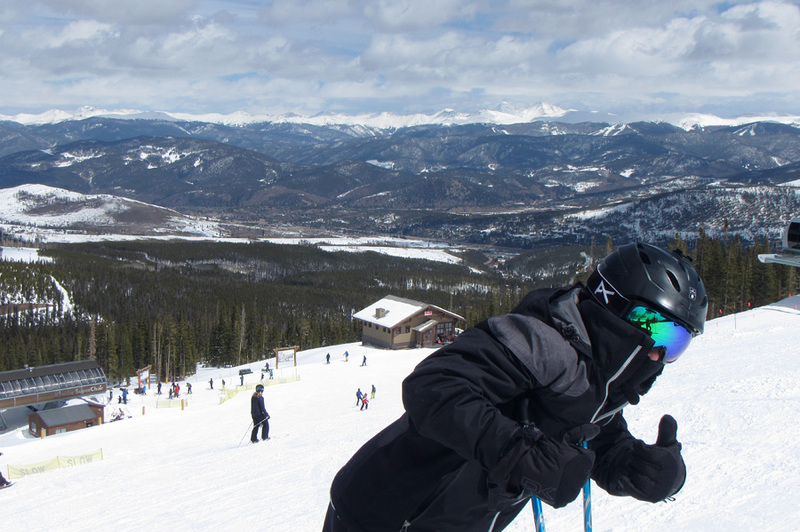 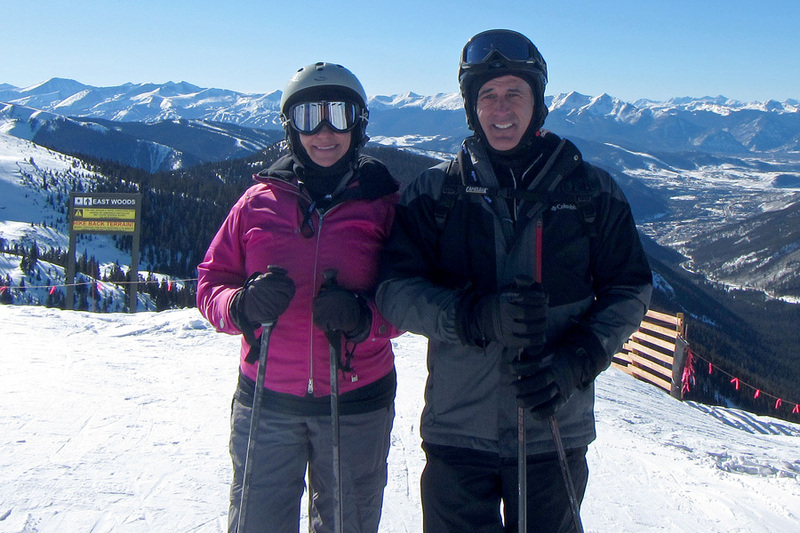 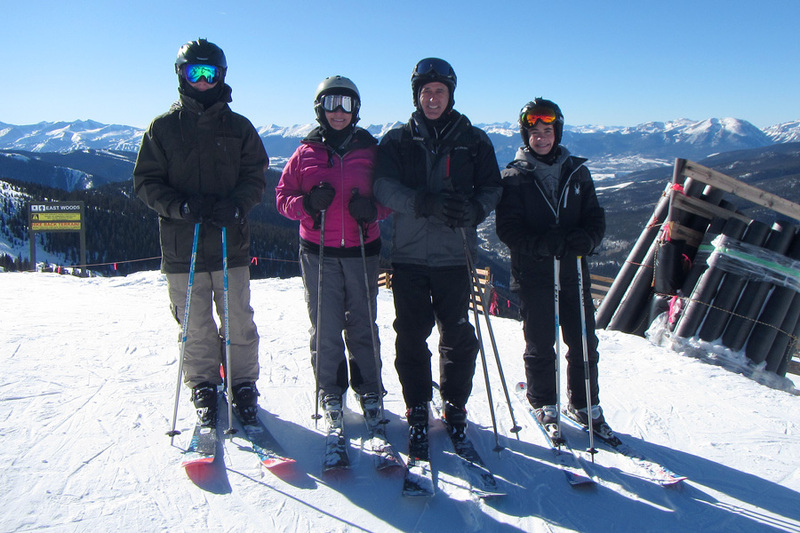 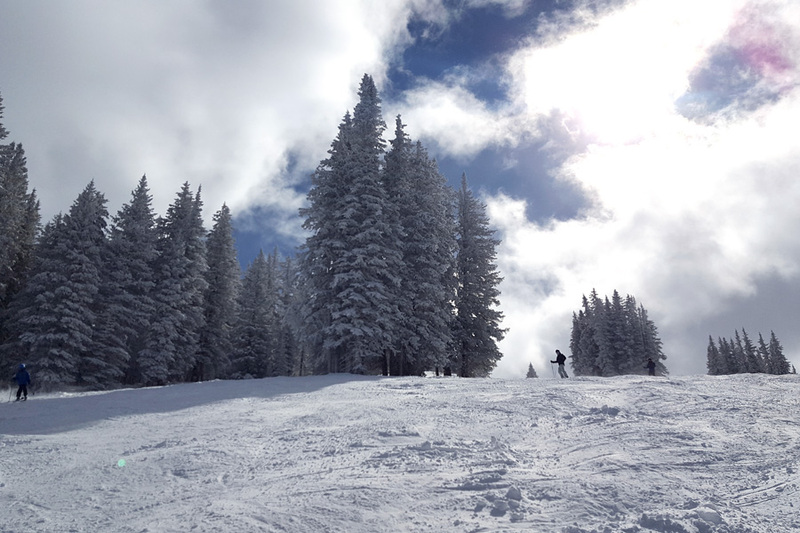 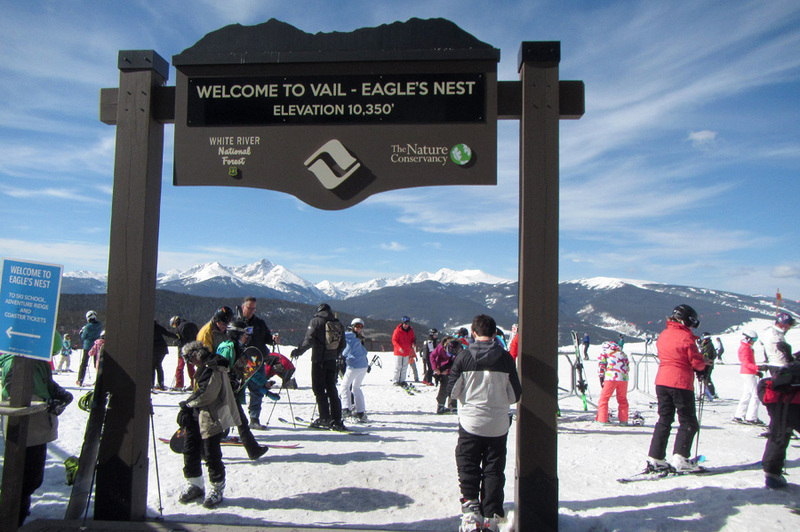 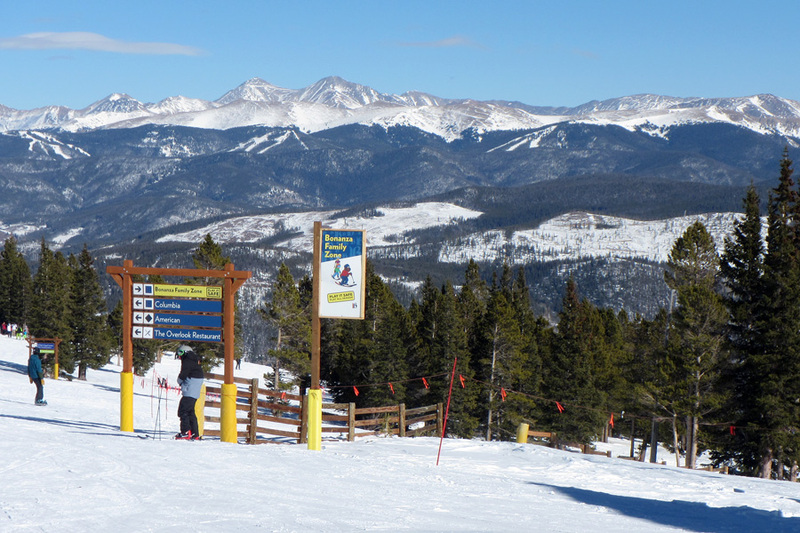 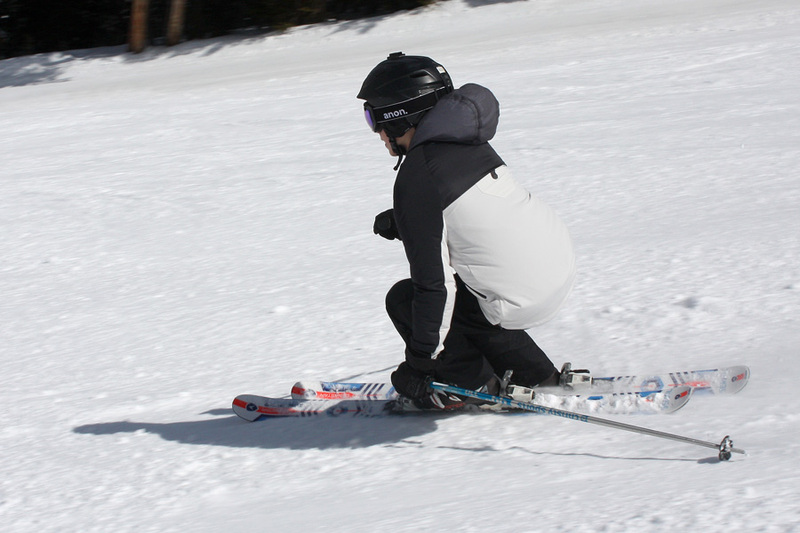 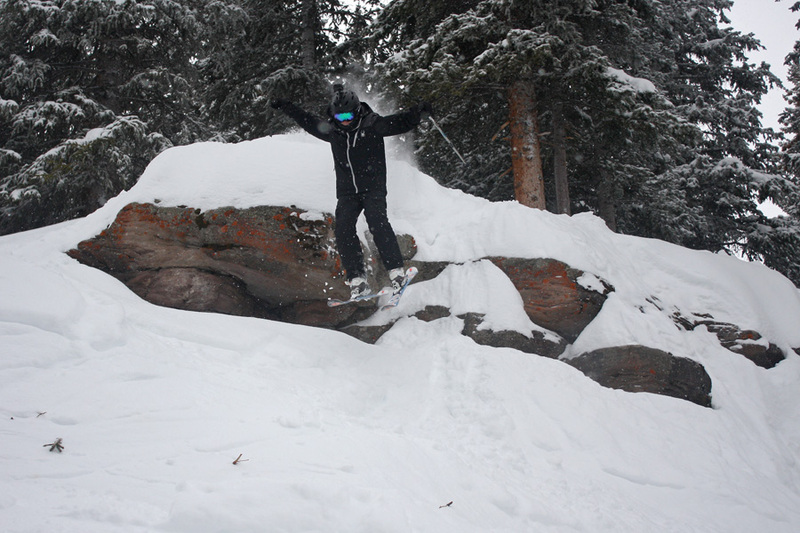 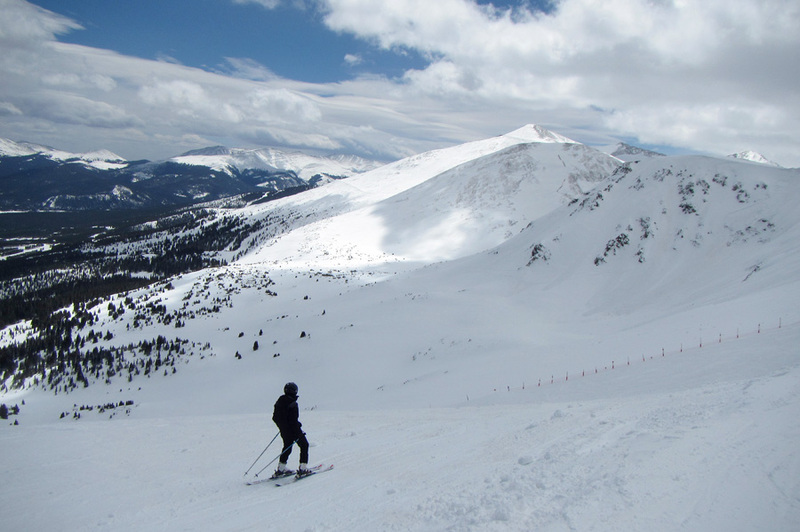 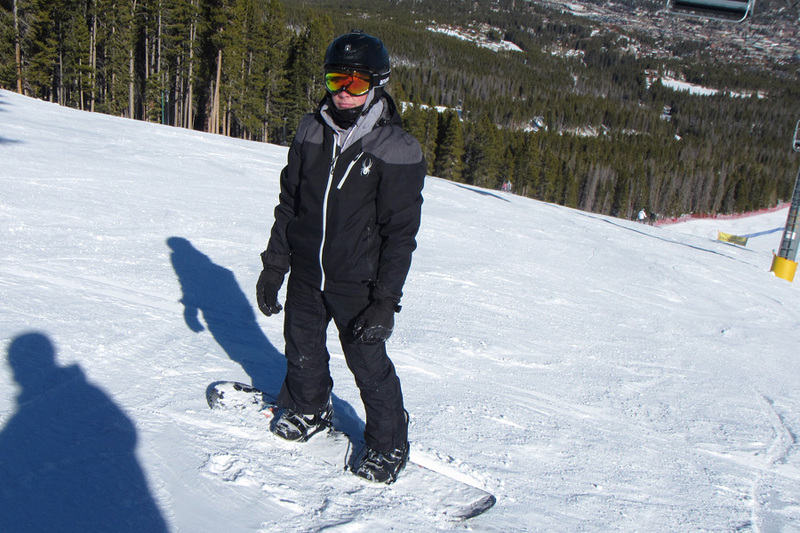 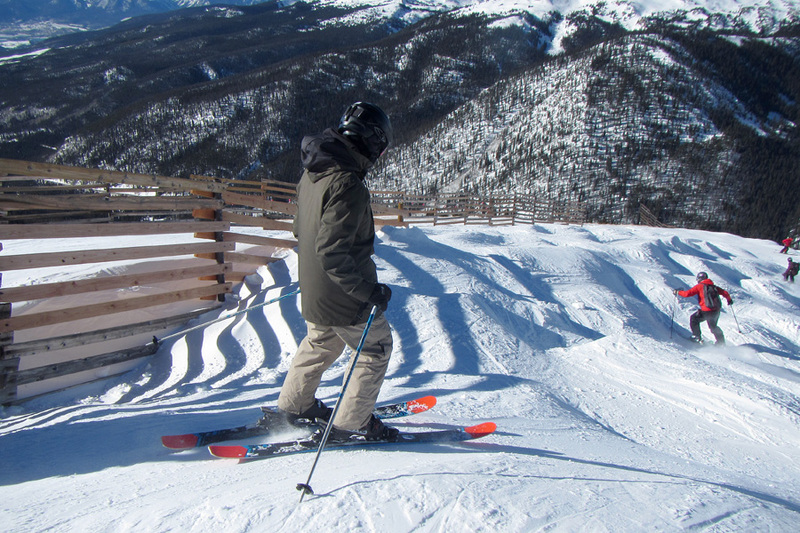 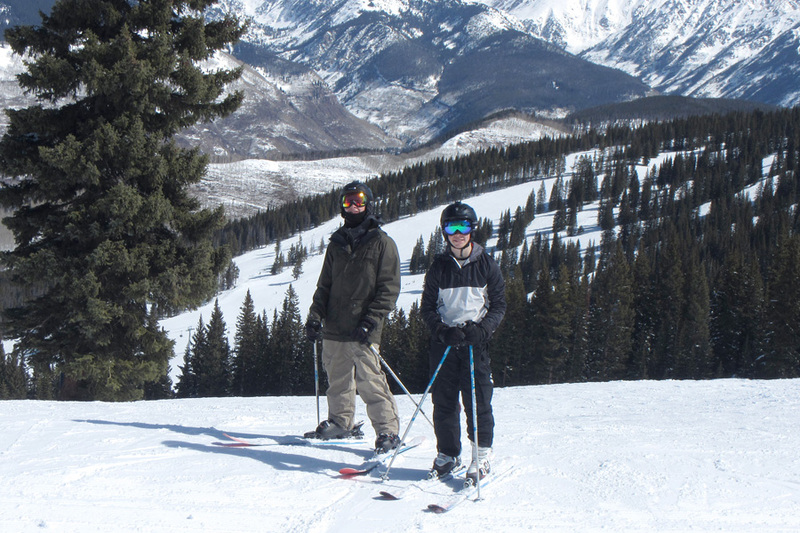 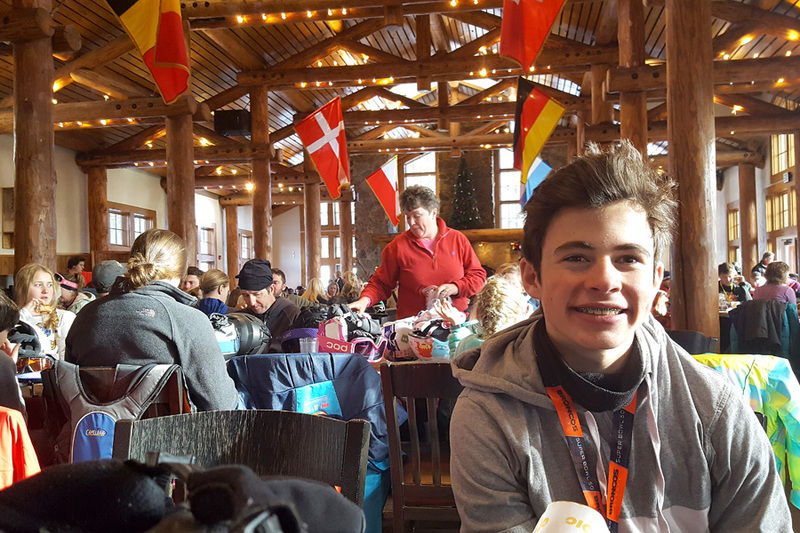 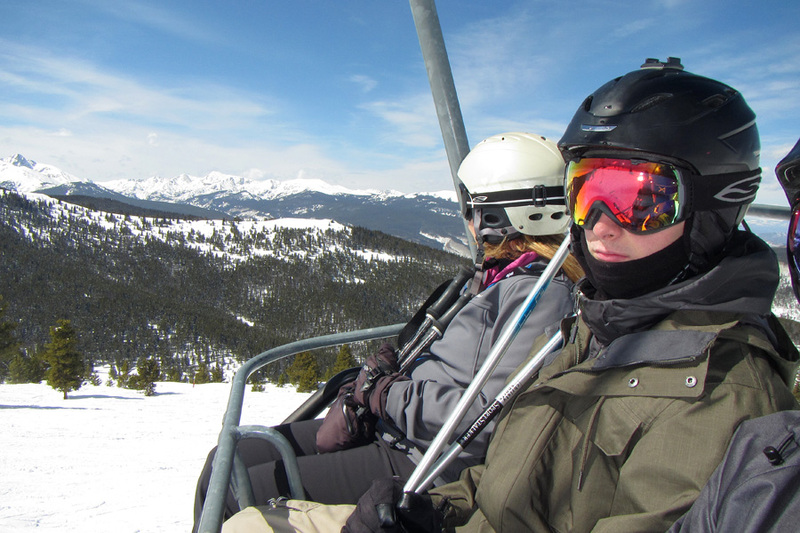 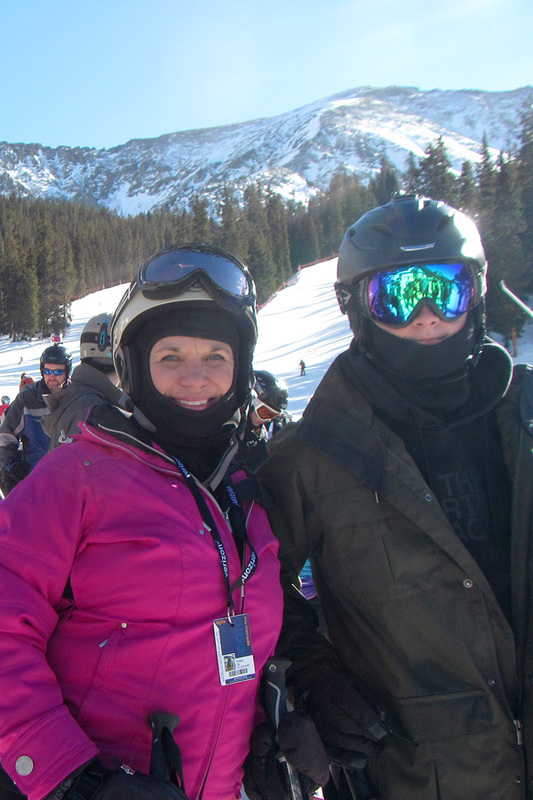 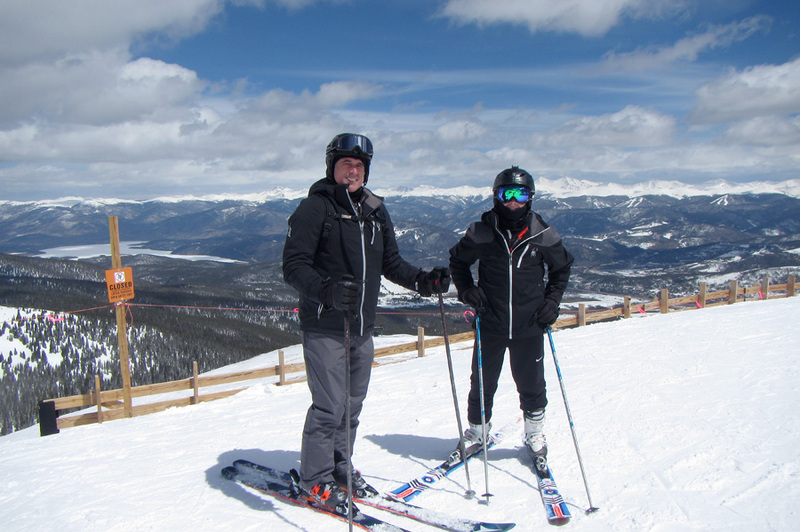 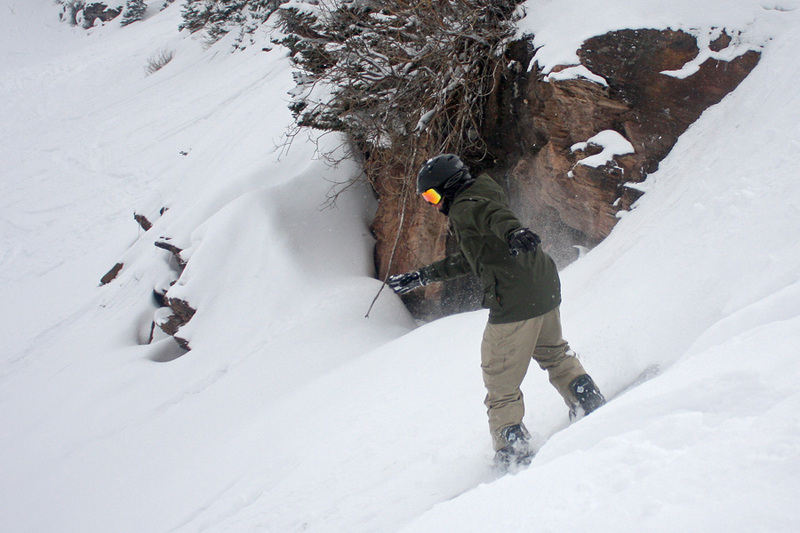 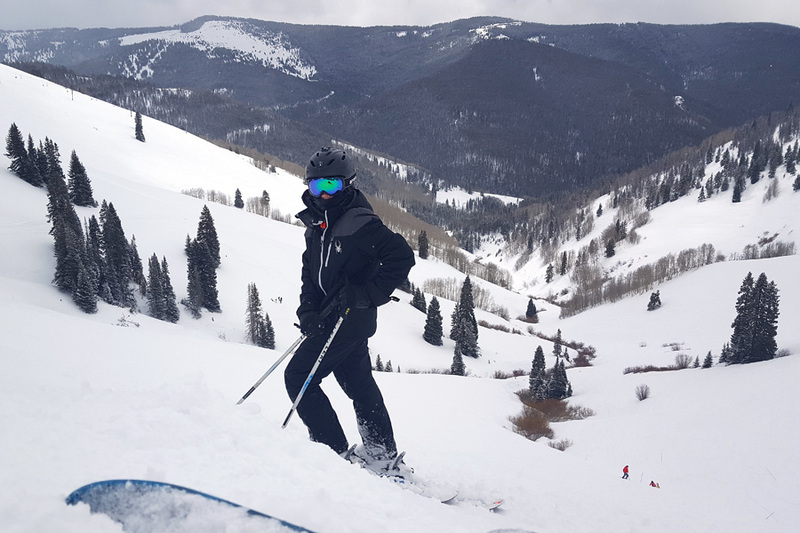 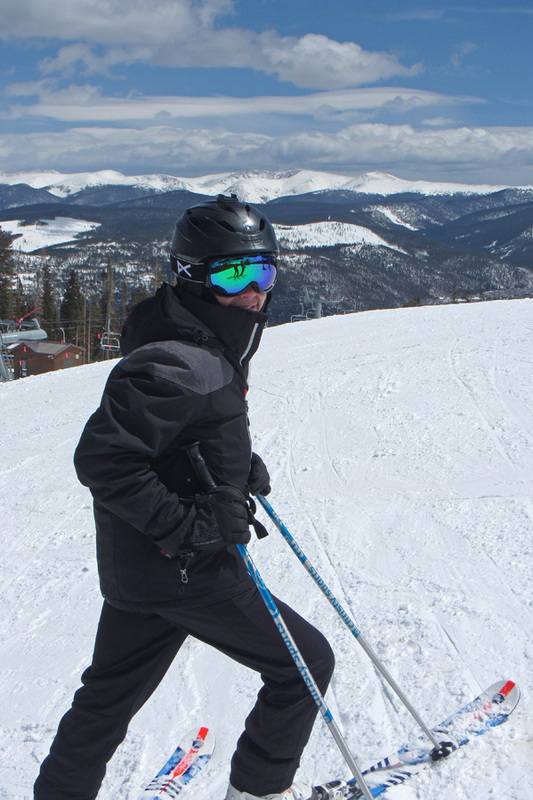 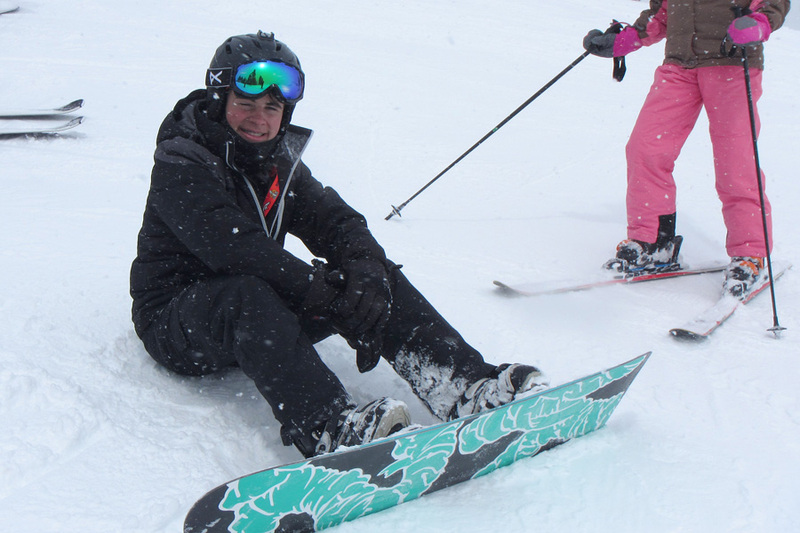 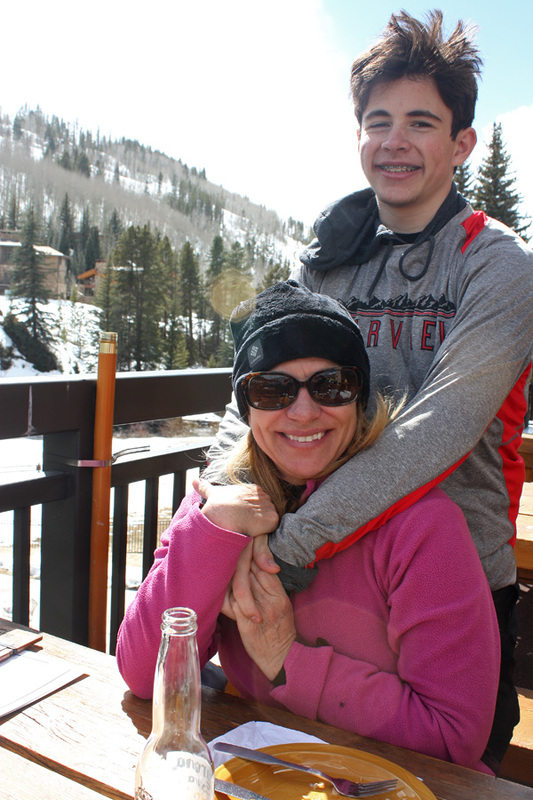 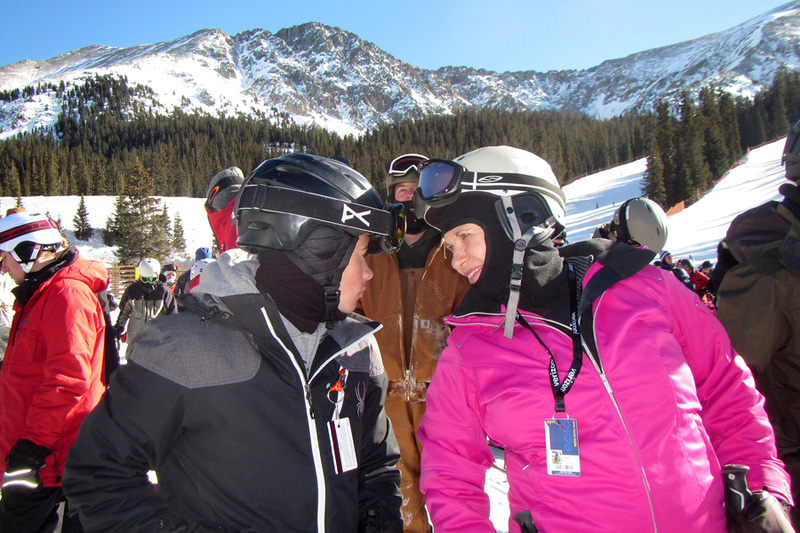 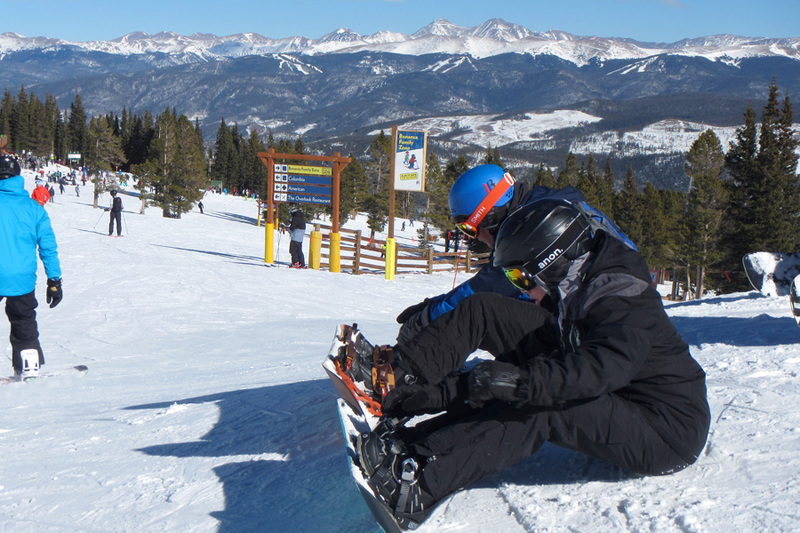 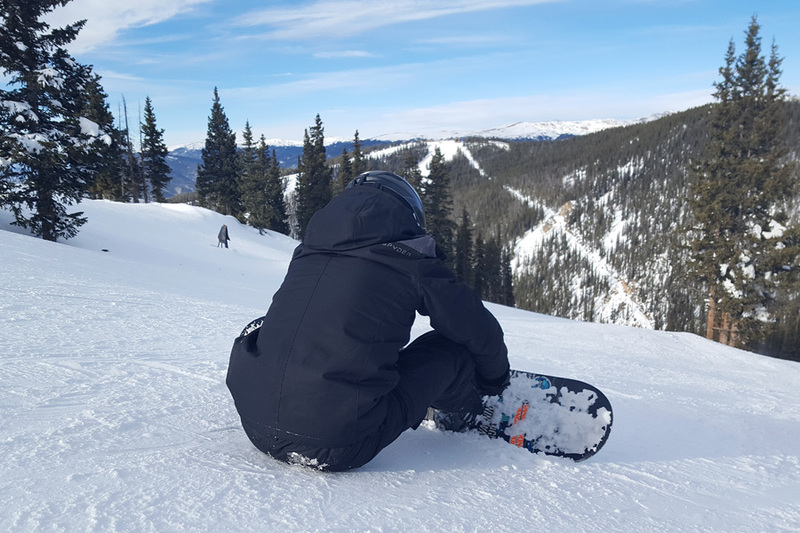 Skiing and Snowboarding in Vail over Spring Break. 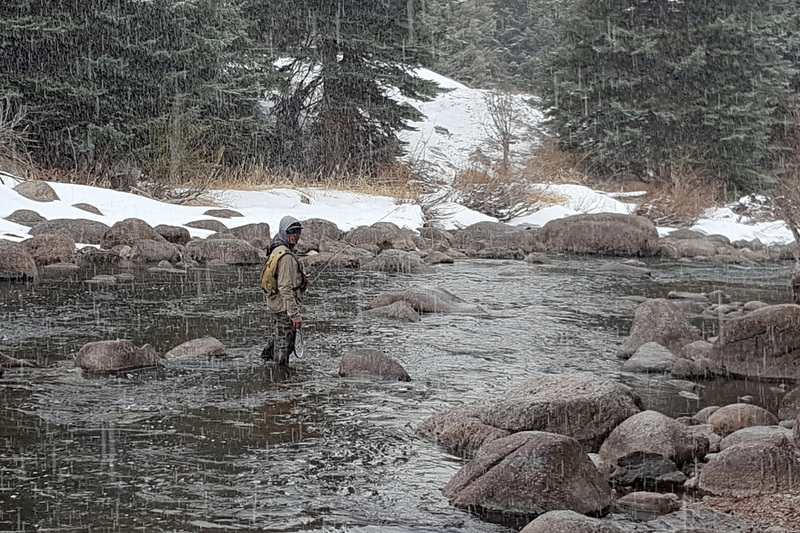 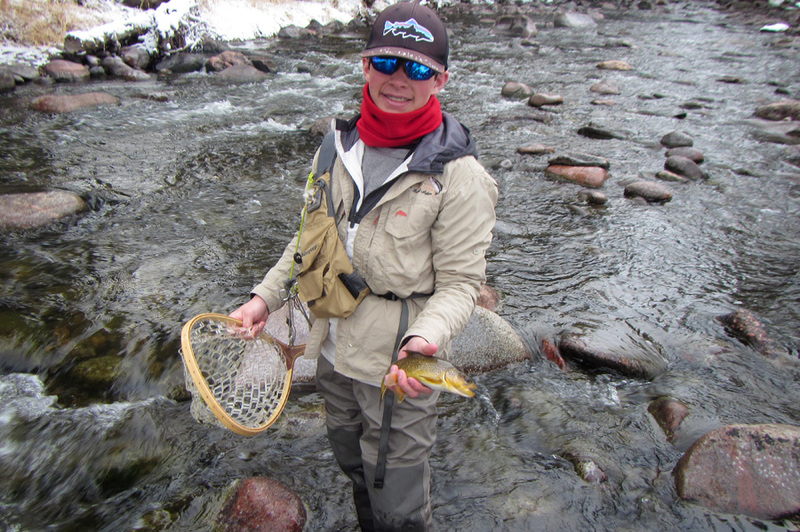 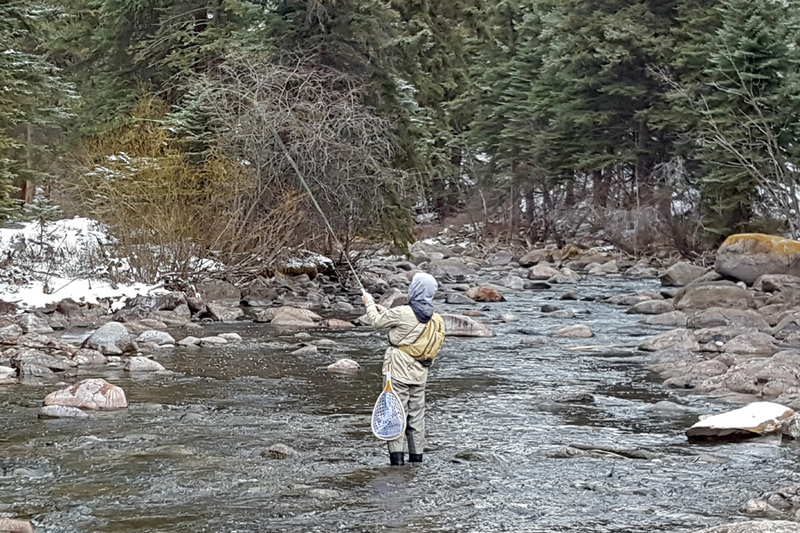 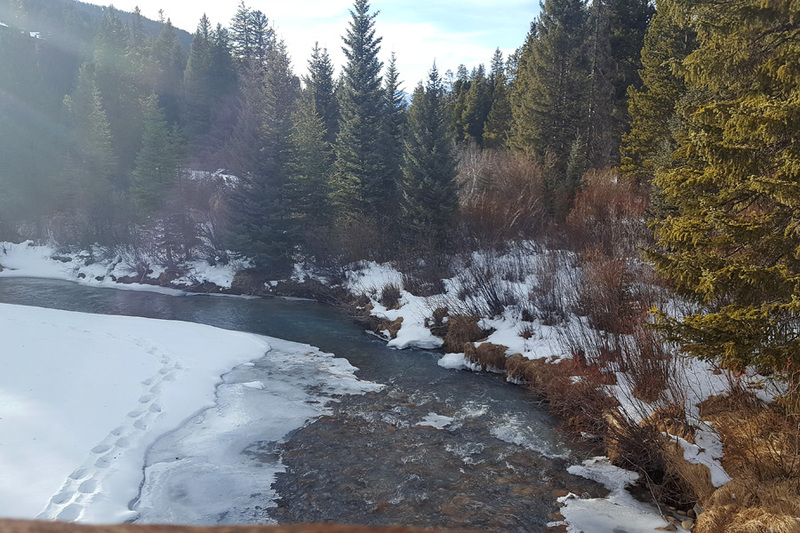 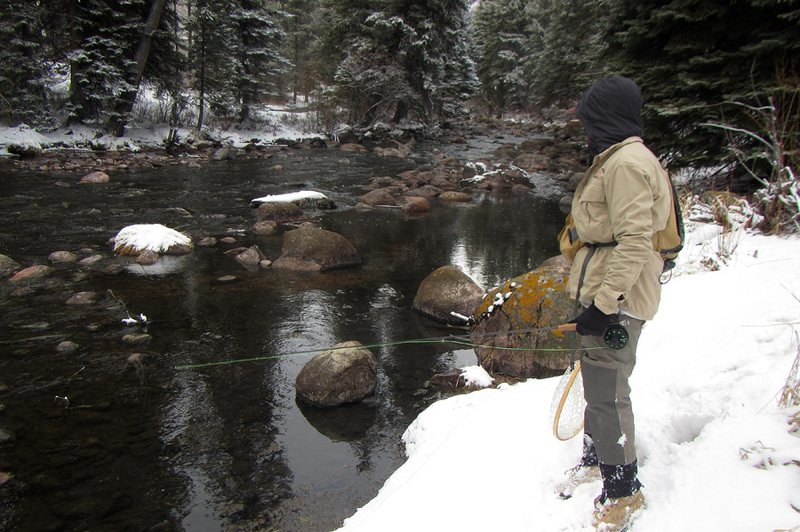 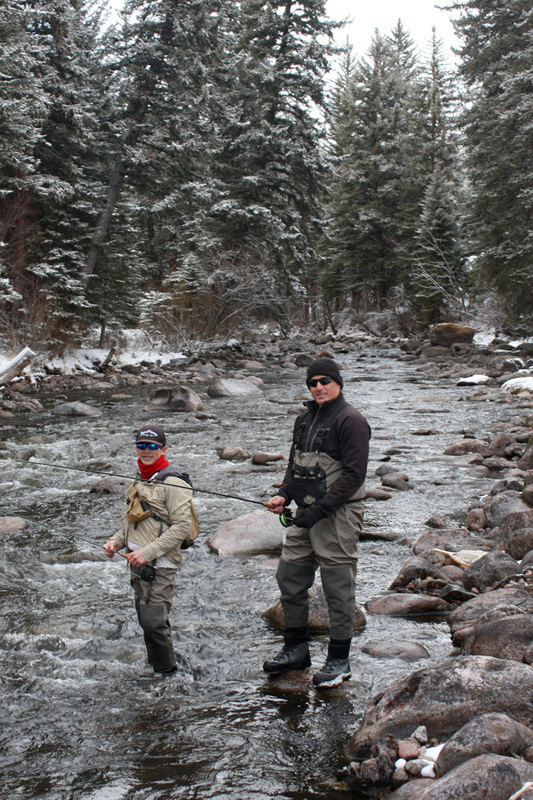 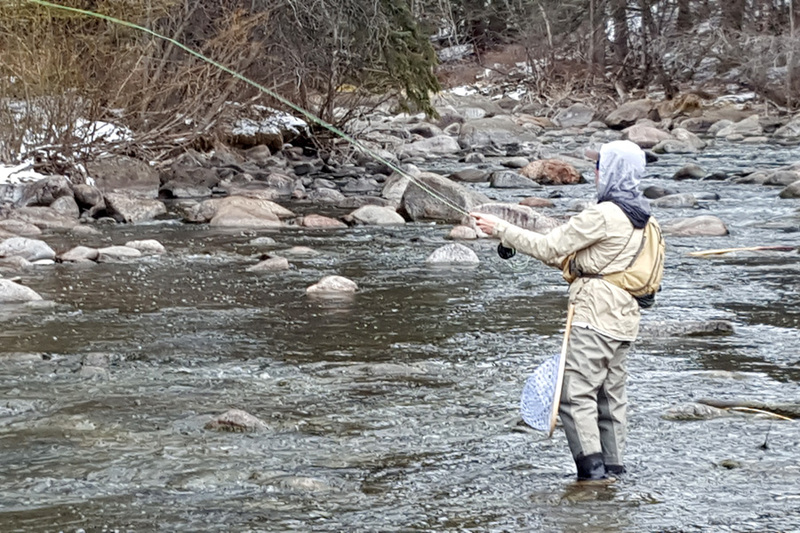 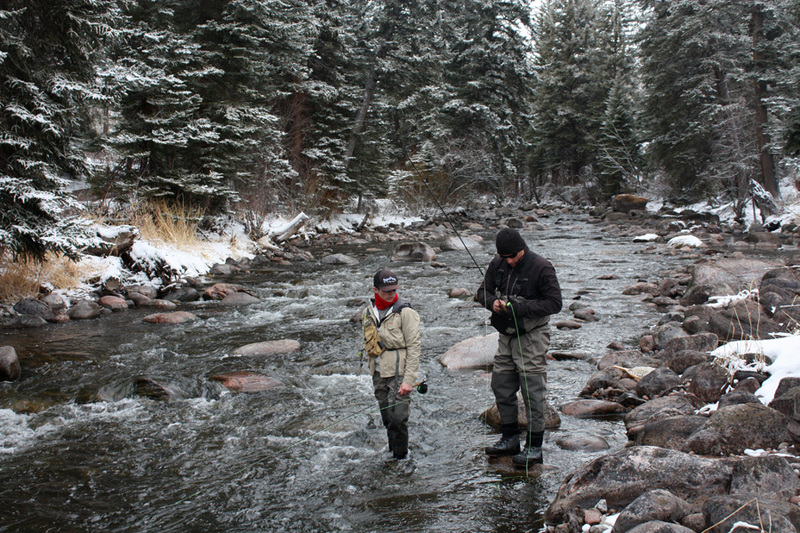 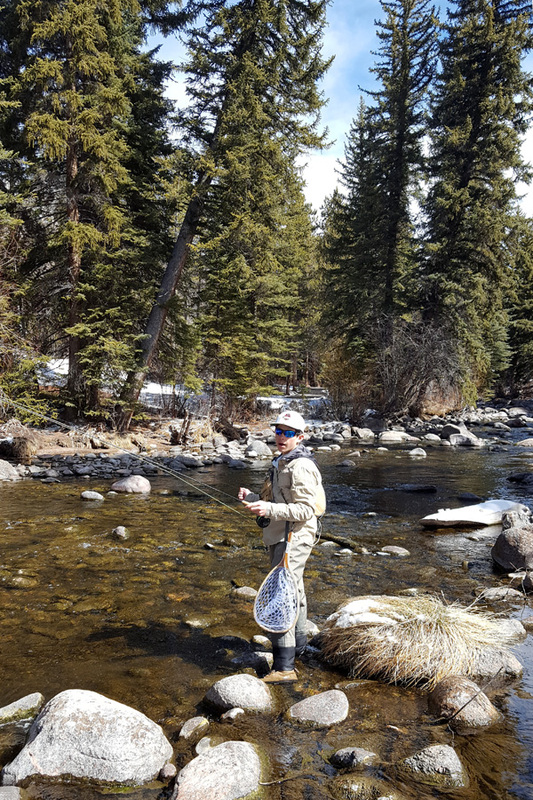 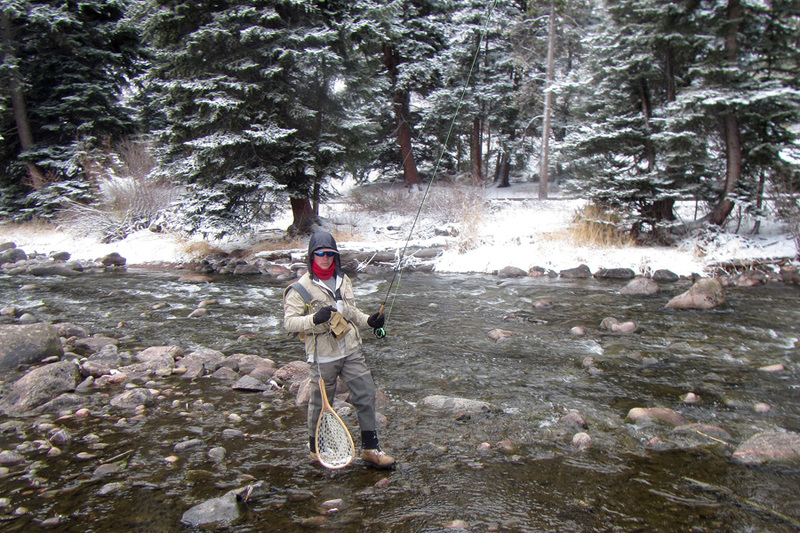 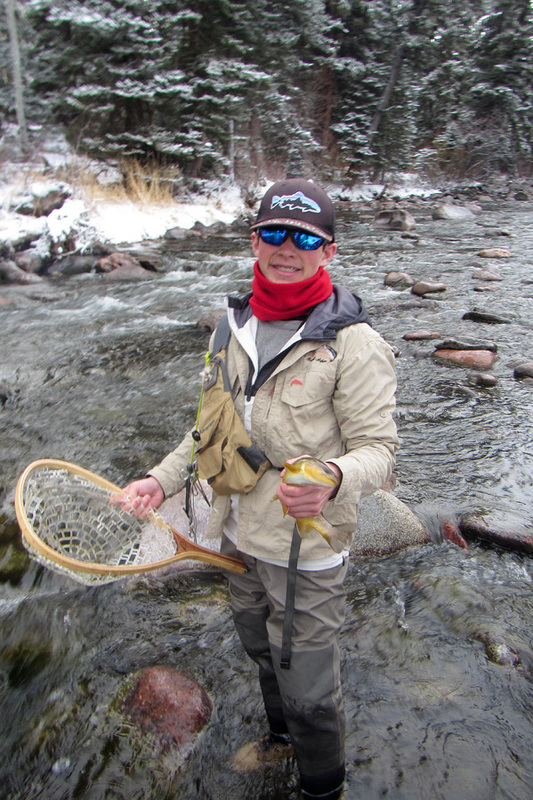 The weather was nice enough that we even enjoyed Fly Fishing in the late afternoon after skiing! 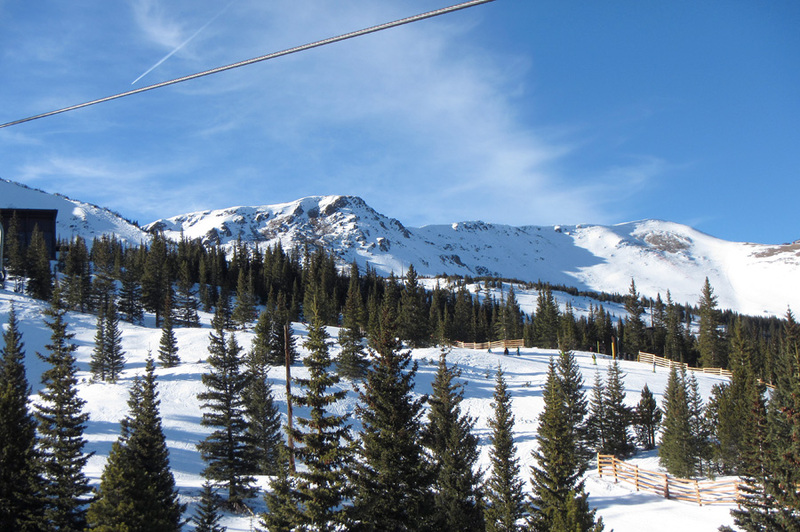 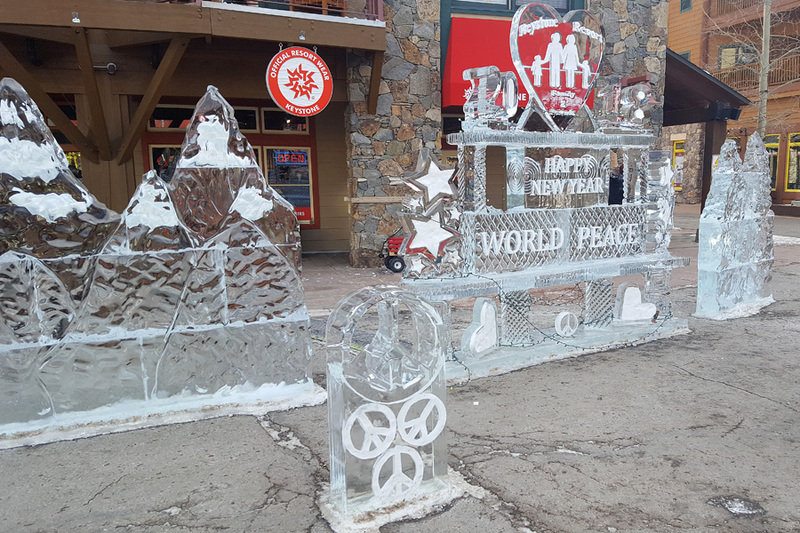 Talk about a Colorado day!